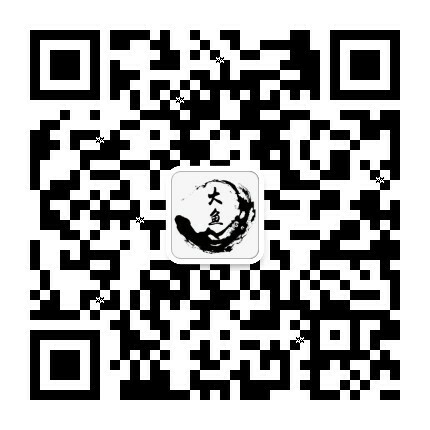 整体的效果确实真的很不错，基于tornado 高效，封装了一些scrapyd webservice 的api，数据都是保存在mongo之中的，可以自己自由定制，不过可惜的是，目前只能通过修改spider里面的代码来个性爬虫的整体逻辑，不过代码逻辑不复杂，可以学习自己封装一些api . A spider which crawls all the website. To run it, set its ``crawl_id`` and ``domain`` arguments. # to restrict crawl instead of the original.